Believe it or not we haven’t had a dedicated archive evening since June 24th 2014! 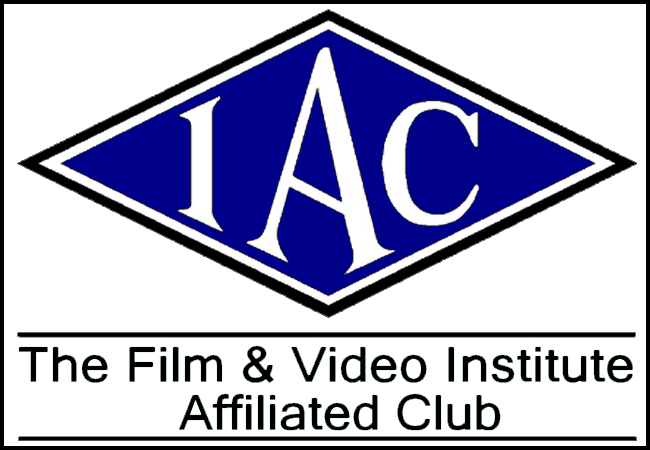 There have been a couple of club meetings in between then where the archive helped fill in some time when the allotted films had only taken up half of the meeting but this will be the first time in nearly two and half years where the sole programme will be compiled from films found in our extensive vault of gems from yesteryear. However this also gives YOU the chance to dictate what we see on this evening as we are once again extending the opportunity to you to trawl the archive HERE (this is in the members’ section so be sure you are logged in to access it), pick a film you’d like to see and lets us know (time permitting of course)! It’s that simple. Our regular projectionist Andy “Elementary My Dear” Watson has already sent out an e-mail to everyone giving you advance notice of this but he has decided to swan off on holiday rather than run the show, so he has left that to David “Offshore Account” Laker instead. So please send your requests to David via e-mail or by replying to this post below, no later than Sunday November 6th to give David some time to source the films and put the programme together. Thanks for reading and see you next Tuesday! We were expecting an Archive evening but we were treated to an Epton evening! Our first surprise of the day was that in mid afternoon, friends and family started to arrive for a surprise pre 70th birthday party for Ann. Large quantities of food and balloons were disgorged from the back of a small car and a great time was had by all. At around 7:15 we reluctantly encouraged our guests to leave so that we could go to the club. (David had asked me to be technical backup for the Archive presentation). The next surprise was to meet several of the party guests again in the club room. So why were they there? The third surprise was that our daughter Amy had contacted the OVFM committee several months ago for suggestions for help with our joint 70 birthday celebrations. David offered to put torether an Archive based evening featuring our films. Thank you all for your work in collecting and David for assembling the films and allowing us to take over the evening and for politely putting up with our creations. It was a very enjoyable evening amongst friends. It was certainly well deserved, and we were very glad that some of your friends were able to join us. We were very sorry to have missed it, but we had to go to the bowls club AGM to give our Captains reports. Pleased it worked out well and we wish you both happy belated birthdays.